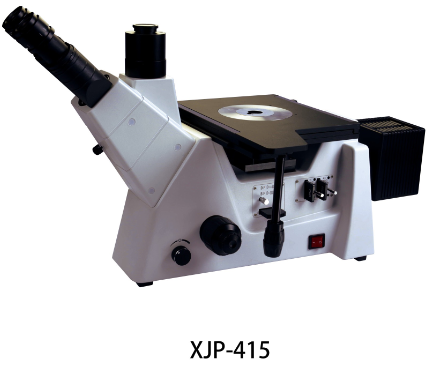 XJP-415 industrial microscope is equipped with a large moving range mechanical stage, Epi-illuminator, long working distance bright and dark field Infinite Plan objectives, wide field eyepiece with clear images and good contrast. 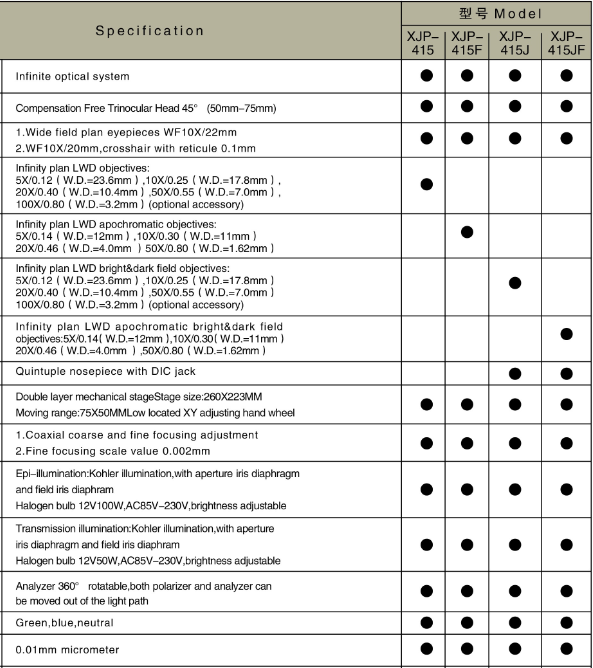 It is developed and aimed at the semiconductor industry, wafer manufacturing, electronic in formation industry, metallurgical industry, and used as high grade industrial microscope. Bright ＆ Dark field observation, EPI-polarizing and DIC observation can proceed. 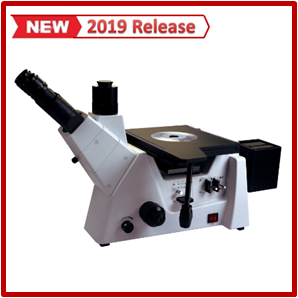 It is widely used in Factories, Research institution and college and Universities to identify and analyze Wafer,FPD,Circuit substrate,Precision moulds.